SWAFFF! 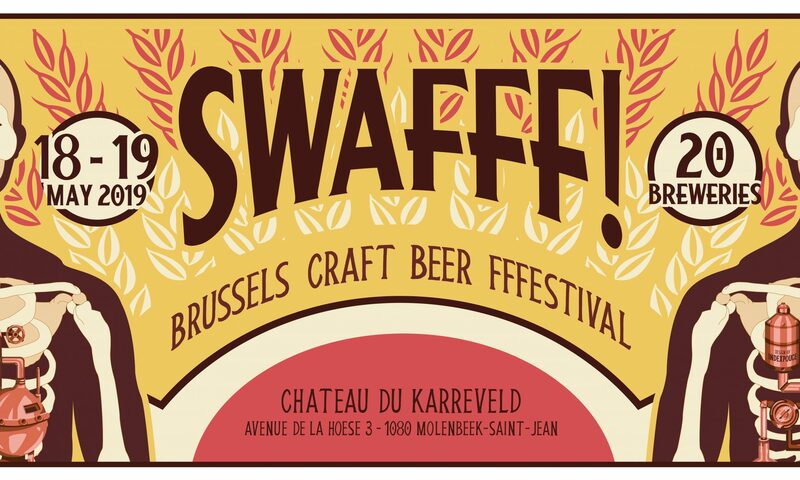 Brussels Craft Beer Festival is back! But this year it takes place in a castle. That’s right, an amazing castle in the middle of Brussels, invaded by more than twenty of the best breweries from across Europe ! Great beers, good food, and of course tons of fun ! It’s going to be one hell of a party ! SWAFFF ! Brussels Craft Beer Festival is a team of three : LE BARBOTEUR – MALT ATTACKS – DYNAMO. Something like the gathering of Brussels’ craft beer new wave with one single leitmotiv : drink great beers, keep it simple, have fun ! You can book your ticket online here! 5€ entrance for your glass + 5 beer tokens for the entire weekend on site! No Saturday or Sunday ticket, you pay once and for all! Entry tickets onsite will be 8€. Additional beer tokens will be available at 10€/5 tokens.